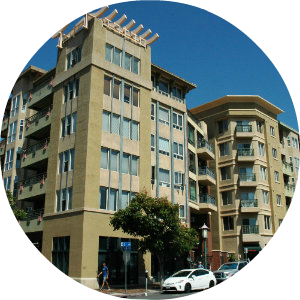 The Marina neighborhood is considered the residential “Diamond of Downtown”. 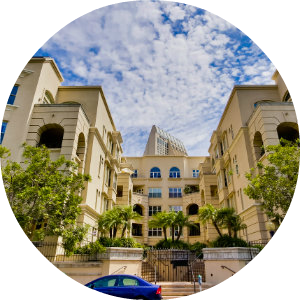 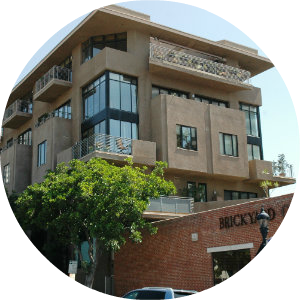 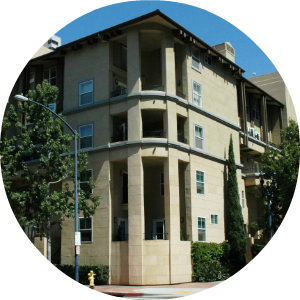 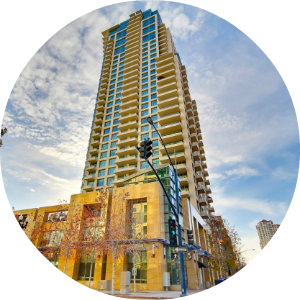 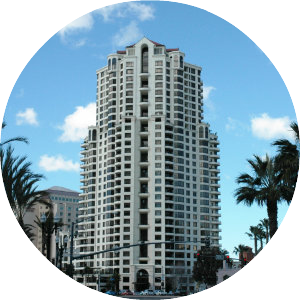 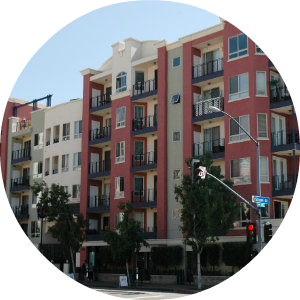 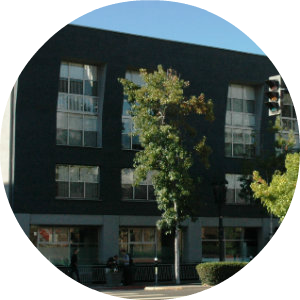 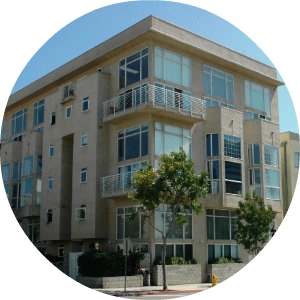 If you want to live in the best condos, you will find them here in the Marina district. 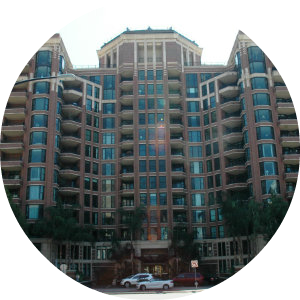 This neighborhood is also home to the most high rise condos of any neighborhood. 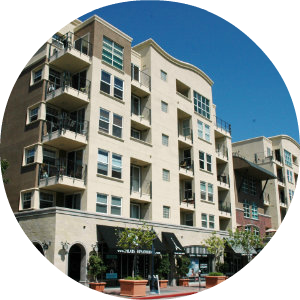 The Marina district has very little commercial storefronts for its size providing a quieter more residential feel compared to the Gaslamp or East Village that has a lot of retail of the ground floor of its residential towers. 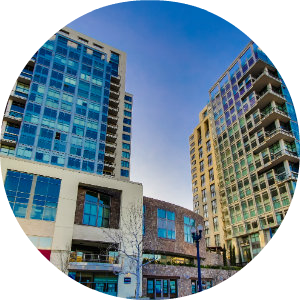 One of the Marina neighborhoods best features is its only steps away from the Gaslamp, bay, Seaport Village, Horton Plaza mall and for those walking to work the central business district (also known as the Core neighborhood). 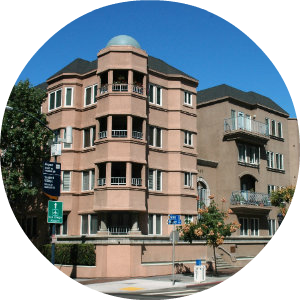 Attractions of this neighborhood include the Martin L. King, Jr. Promenade, Children's Park, Children's Museum, reflecting pond and fountain; historic Pantoja Park (great for dog walking and picnics), a portion of the Asian Pacific Thematic Historic District and two trolley stops. 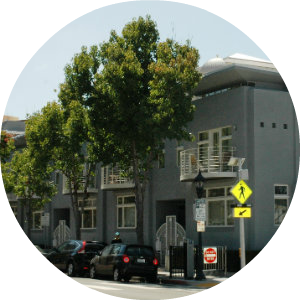 The Marina neighborhood is all built out with the exception of one lot left to build on. 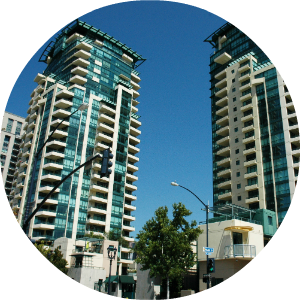 We can expect one of downtown best residential towers to be built on that lot.